Fast charging is quickly becoming a standard in high-end smartphones, but now there are several different fast charging “standards” on the market ─ Qualcomm's Quick Charge, OnePlus' Dash Charge, and Motorola's Turbo Charging, to name a few. This creates an interoperability problem and Google is not so fond on the practice. In a newly released Android Compatibility Definition document issued for Android Nougat, the company now says it's "strongly recommends” that device makers don't support proprietary charging technology that modifies voltages beyond standard levels, or otherwise creates "interoperability issues" with standard USB charging. The company stops short of an outright ban but it’s very clear about its stance. This doesn't mean that you won't see fast charging on Android devices. Google has embraced its own version on its new Pixel devices. 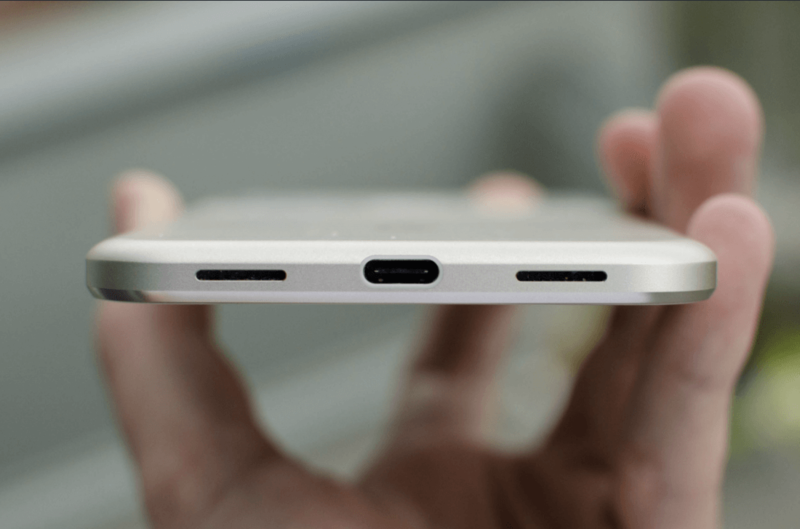 But the company would like to ensure it works without locking you into a brand and having to buy specific chargers, that’s part of the appeal behind USB-C standardization after all.